The government could open Britain’s borders to many goods coming from the EU from March next year under a no-deal Brexit. Thousands of British people who live and work in Europe could also lose access to their pensions overnight under a no-deal scenario. 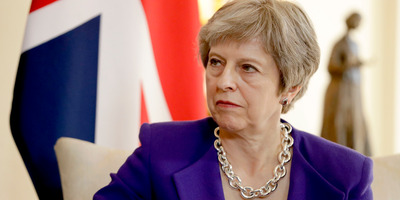 LONDON – The government could “unilaterally” open Britain’s borders to all but high-risk goods from March next year under a no-deal Brexit in a bid to avoid chaos at Britain’s ports. The government, which would face a massive increase in customs checks if it failed to secure a deal with Brussels, would set up new “technical options” which would “minimises delays” at the borders and digitally collect VAT, introducing spot checks on some goods but waving most through. The no-deal plans say that “customs checks may be carried out” on goods entering from the EU but said they would be “highly automated, risk-based and intelligence-targeted” controls, meaning many goods would simply not be checked. The government would not demand Brussels to reciprocate the deal, meaning UK firms would face big new tariff and non-tariff barriers on goods being exported to Europe which could run many out of business. Large numbers of British people who live and work in Europe could also lose access to their pensions under a no-deal scenario, the Sun reported. British citizens who have worked in EU countries and built up pension funds abroad which are then paid into a UK bank account are said to be particularly at risk. Brussels pensions rules mean that funds that cross borders can only be paid into EU-registered bank accounts. That means expats and former expats with British bank accounts risk having their payments cut off when the UK becomes a third country in March next year. 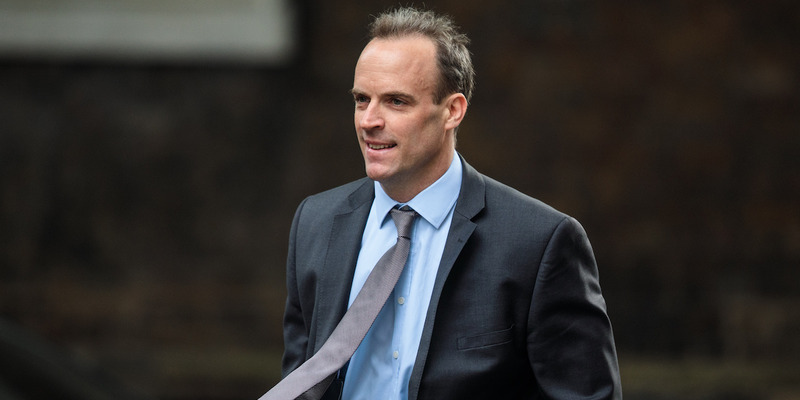 The news comes as Brexit secretary Dominic Raab publishes the first batch of no-deal contingency plans on Thursday. The UK is set to leave the EU in March 2019, and a number of issues in talks remain unresolved, meaning the prospect of both sides failing to reach a divorce agreement has increased significantly. But Labour’s Brexit secretary Keir Starmer warned that failure to secure a deal would represent “a complete failure” to negotiate on the government’s part. “If the publication of these documents is just a crude attempt by Ministers to dress up the severe consequences of a no deal Brexit as somehow acceptable, the whole exercise will be pointless,” he said in a statement. “A no deal Brexit would be a complete failure by the Government to negotiate for Britain. These documents should not distract us from that. “No deal would be catastrophic for people’s jobs, the economy, and for the border in Northern Ireland. “It is irresponsible for anyone to casualise no deal,” he said.